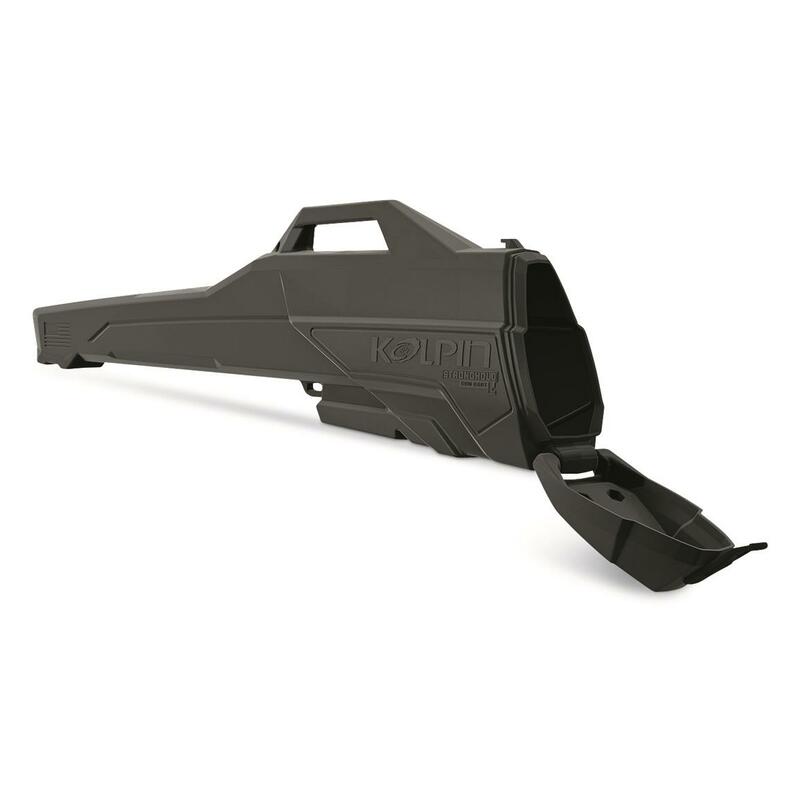 Transport a shotgun or an optic-equipped rifle securely inside the Kolpin Stronghold® Gun Boot® L. Durable reinforced nylon case locks into a Kolpin Stronghold Auto Latch Mount System for attachment to your ATV. An Impact® foam liner keeps firearms up to 52" long from getting knocked around while traveling over rugged terrain. Attached lid is secured with an integrated strap that can be operated with a single hand. Dimensions: 54" x 4.75" x 9.25" h.
Kolpin Stronghold Gun Boot L is rated 5.0 out of 5 by 2. 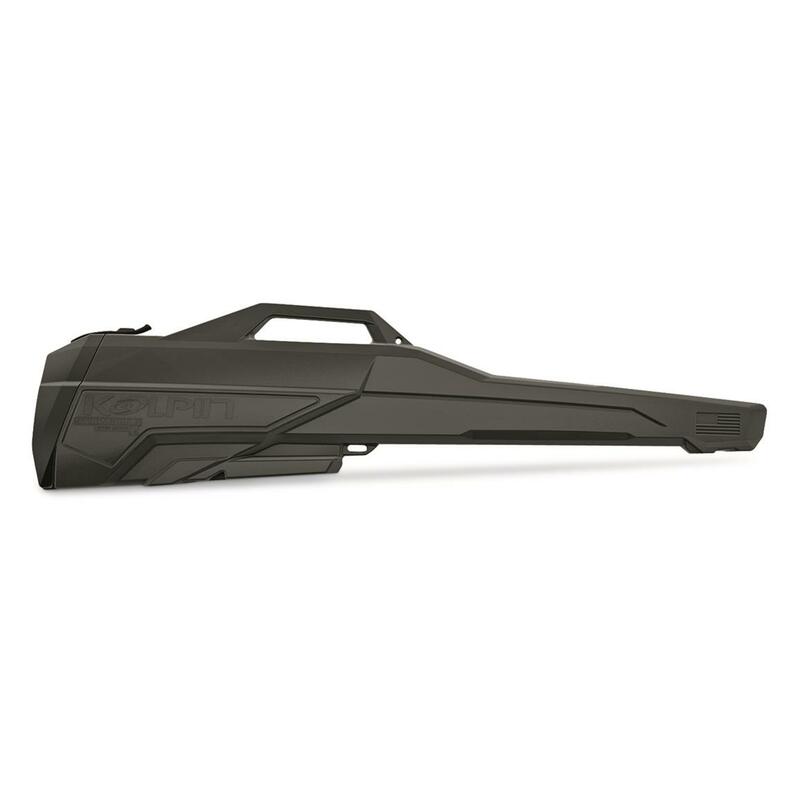 Rated 5 out of 5 by Prairie Hunter from Excellent protection for transporting your firearms Used for transporting shotguns to and from the field excellent weather protection.Also allows easy access on the Ranger. Rated 5 out of 5 by Jason from Dead on. This boot is as advertised. The new Stronghold system makes for easy installation, easy to move, and easy to remove the gun boot to add other accessories. I couldn't be happier with house they performed this fall for hunting season.